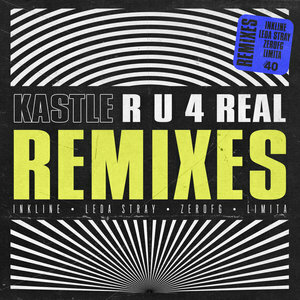 After the super success of the original recording being so apparent, It was only right that the team at the infamous Four40 imprint brought this original from Kastle back for a bag of high profile remixes. 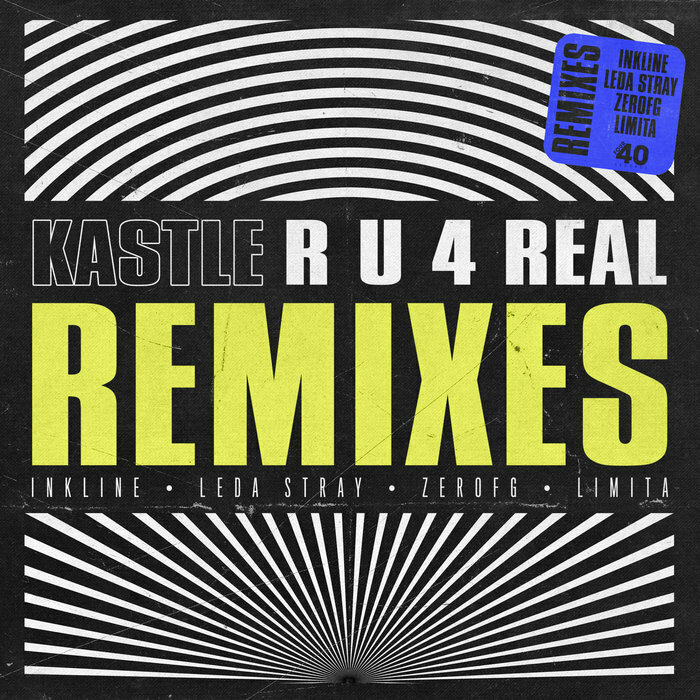 We begin our delvings into this 'R U 4 Real' remix EP with the super groovy twists and turns of ZeroFG's skippy overhaul and LedaStray's powerful UK funky rethink, before stepping into Inkline's inspired techy recreation. Man of the moment: Limita then steps up to follow with a very original bass-driven refurbishment to finish up the project, signing it off with a serious seal of approval from us!